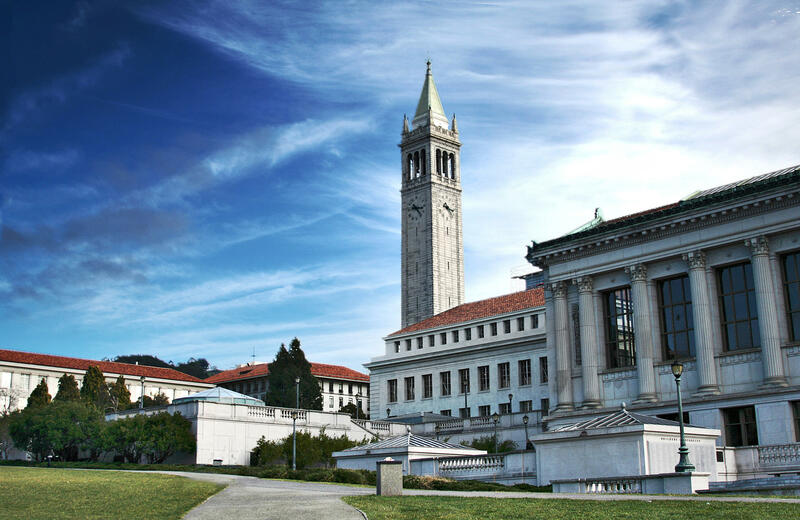 Please join us as the students of the Berkeley Boot Camps showcase their new skill set. The session will consist of speed rounds of student project presentations, opportunities to discuss program topics, as well as a chance to network with budding and experienced industry professionals. Thank you for supporting the Berkeley Boot Camps! engineering manager - square, inc.